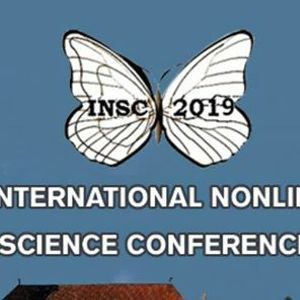 The principal aim of the INSC is to provide a scholarly environment conducive to promoting exchanges between an array of disciplines to facilitate research and related academic activities in collaboration with colleagues worldwide. The topics covered by the conference include applications of nonlinear dynamical systems theory and techniques to problems encountered in any area of the behavioral, social and life sciences including psychology, sociology, economics, management sciences, anthropology, aesthetics, education, biology, physiology, ecology, neuroscience and medicine. One or more of the following nonlinear concepts must be an explicit part of the presentation: attractors, bifurcations, chaos, fractals, solitons, catastrophes, self-organizing processes, cellular automata, agent-based models, network analysis, genetic algorithms and related evolutionary processes, onophysics, dynamical diseases, or closely related constructs. The broad mixture of the disciplines represented here indicates that many bodies of knowledge share common principles. Contributions from other disciplines such as computer science, mathematics and engineering are also welcome provided the main focus of the paper is an application of nonlinear science in the behavioral, social or biological sciences. 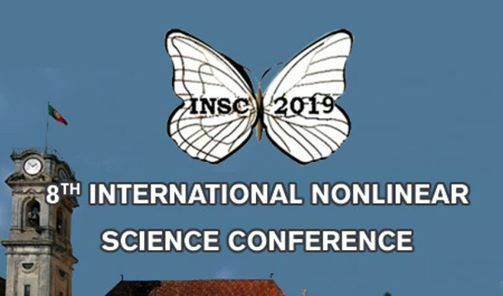 Submit your abstracts for papers, posters, and symposia through the INSC2019 website (see menu above) by January 10, 2019. 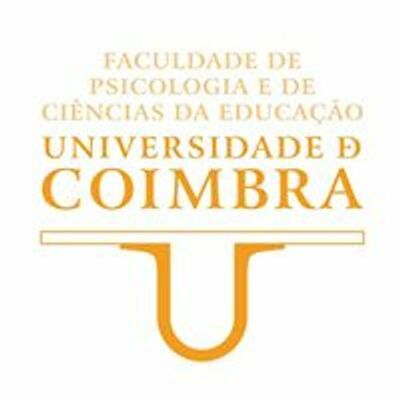 The Society for Chaos Theory in Psychology & Life Sciences and hosted by the Faculty of Psychology and Education Sciences, University of Coimbra.